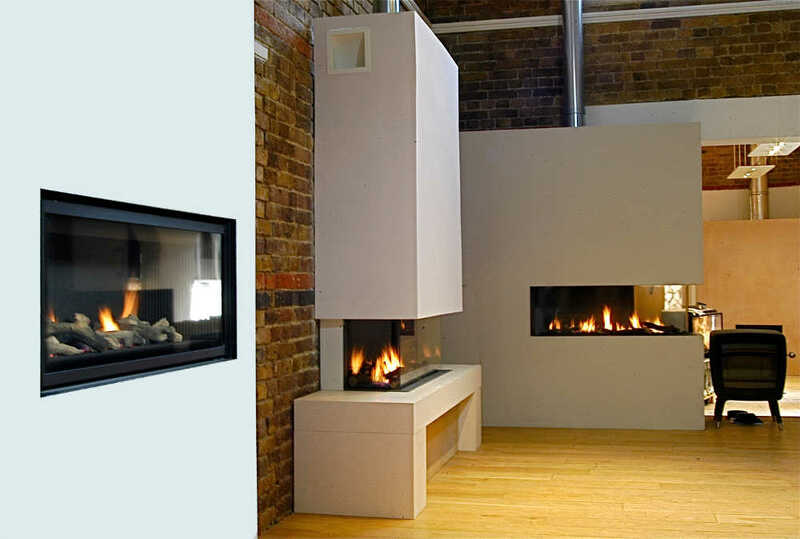 A multi fuel stove is designed to burn coal, wood, smokeless fuel etc... It will have a grate which gives air flow to both above and below the fuel so it burns efficiently. The grate allows for a longer buring process which you get from coal without damaging the stoves.